The spring season is a booming time of year for the Celebration real estate market. 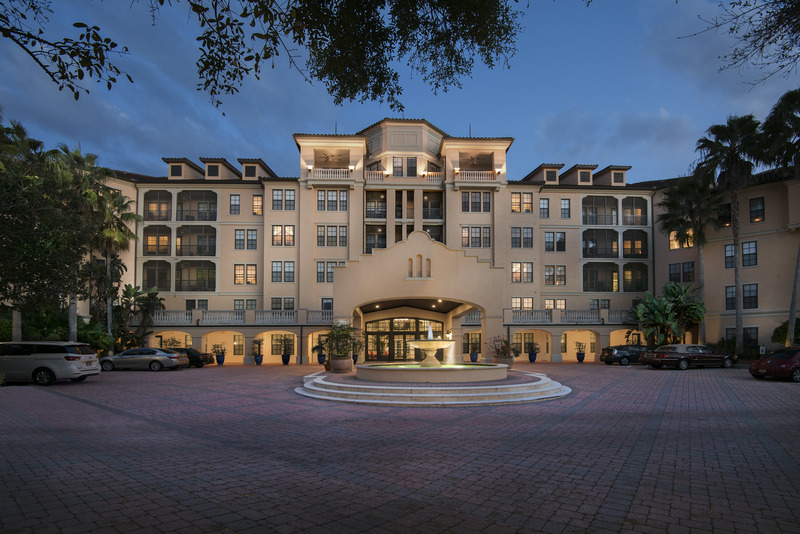 At Mirasol, the available inventory has changed due to our recent buyer activity. 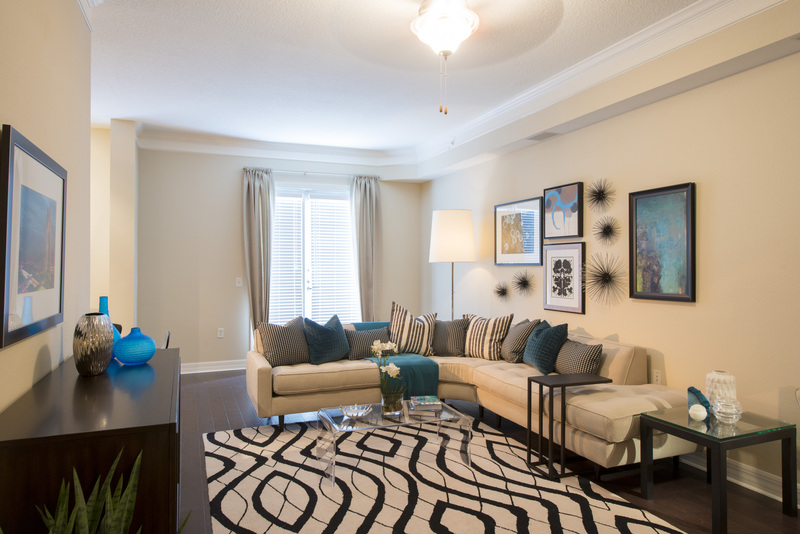 Are you working with clients seeking a luxury condo lifestyle? 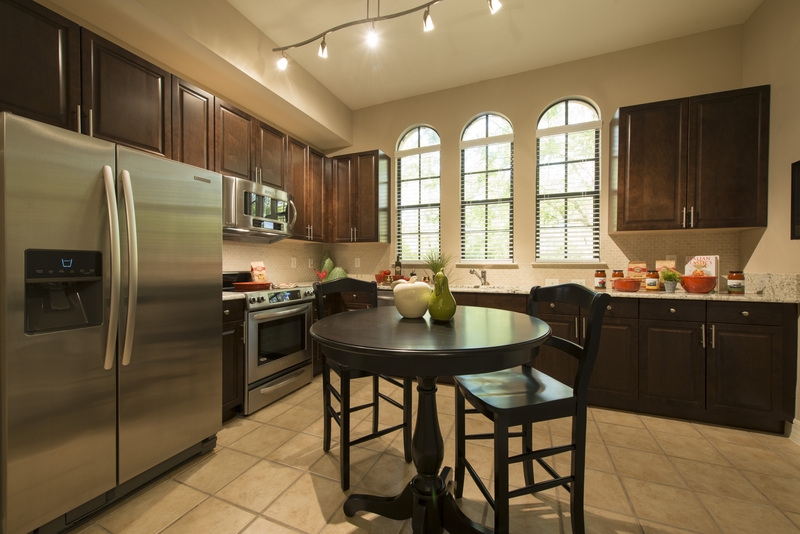 See our designer models today! Move-in-ready homes available. All information is believed to be accurate but is not warranted. Oral representations cannot be relied upon as correctly stating representations of the seller. For correct representations, reference should be made to the purchase agreement.